Talk Nerdy To Me: Any Day Now! 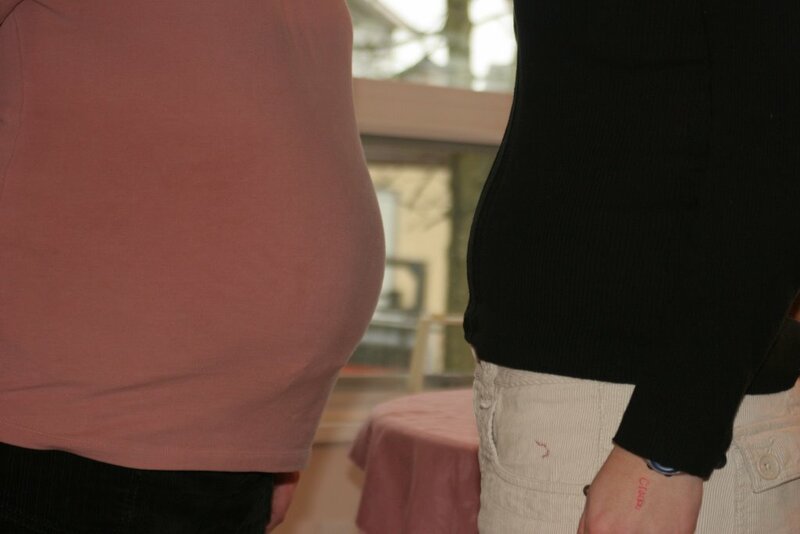 Maria(my younger sister) and her 9month belly vs my 3 month one:) Maria and her husband Kris at my parents house....eagerly awaiting the birth of their first child! 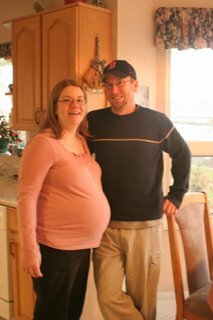 Baby was expected last week but most of us are betting it'll be this Wednesday.